"JOIN THE MILITIA IN THE BATTLE TO IMPROVE YOURSELF!" CLICK HERE FOR UPDATES AND THAYER SPORTS CENTER FB PAGE! 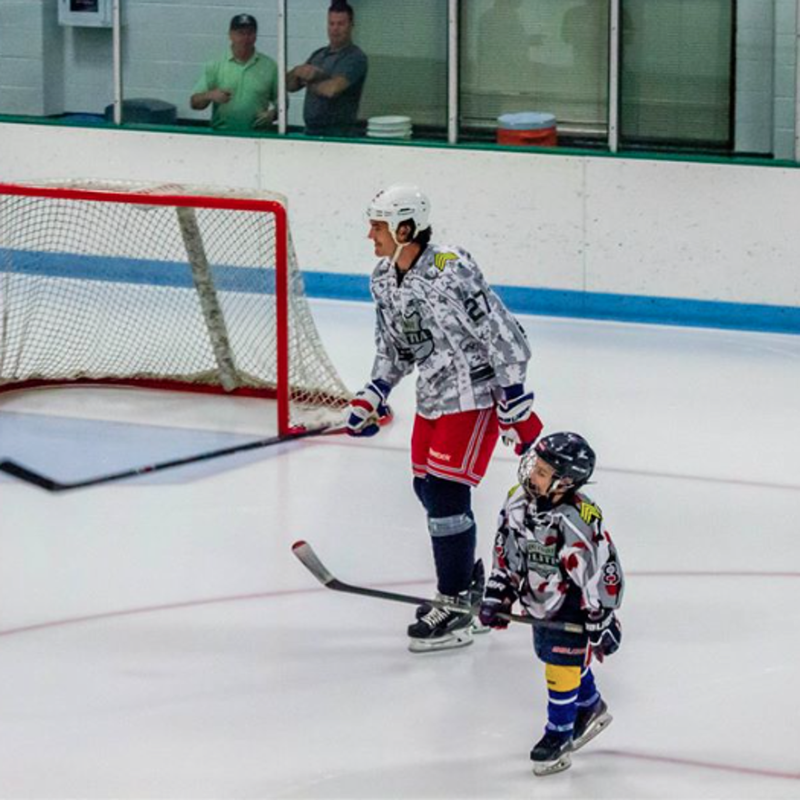 Militia Hockey, New England’s foremost elite AAA youth and midget hockey program. Militia is founded as a spring and summer showcase program with ages 8-20, in both boys and girls tournaments. Militia has 200 alumni reaching the NCAA Division 1 level, and over 60 alumni advance to or be drafted by NHL teams.